More than 40 years after Richard Break and Leon Borel first planted 56 varieties of wine-making grapes in five different locations for the newly formed Rancho California Development Corporation, the Temecula Valley has become recognized as a full-fledged appellation. In 1967 John Moramarco planted the first 1,000 acres of commercial winegrapes for Brookside Vineyards and Winery. 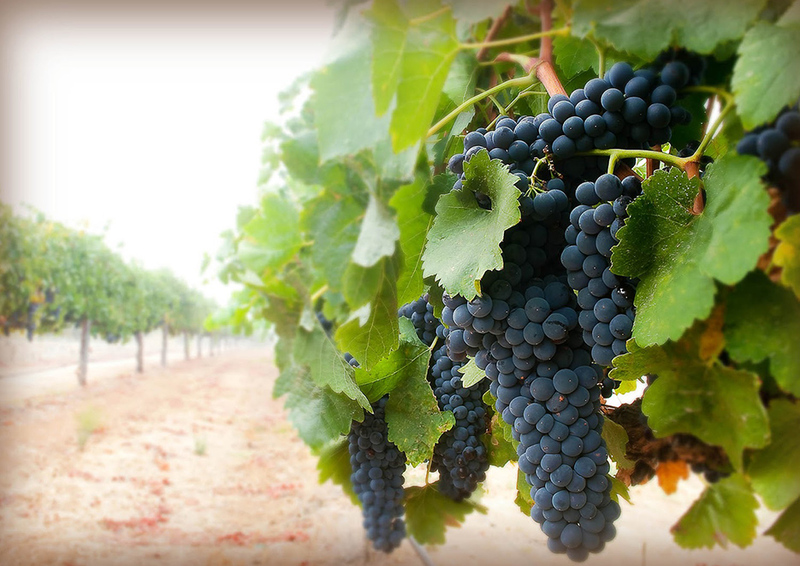 Today, there are approximately 40 wineries and more than 3,500 acres of producing vineyards. The wine country is a few miles east of historic Old Town Temecula, with a variety of tasting rooms. The annual Temecula Valley Balloon & Wine Festival is held at nearby Lake Skinner. The festival offers live entertainment, hot air balloon rides, and wine tasting, with many of the area's local wineries represented. Updated: 25th April, 2019 9:35 PM.